The map below shows the location of the SKA office at Jodrell Bank. Click on the view larger map to enlarge it and use the route options if you are visiting us. Please note that the site is currently a construction site and access is limited. 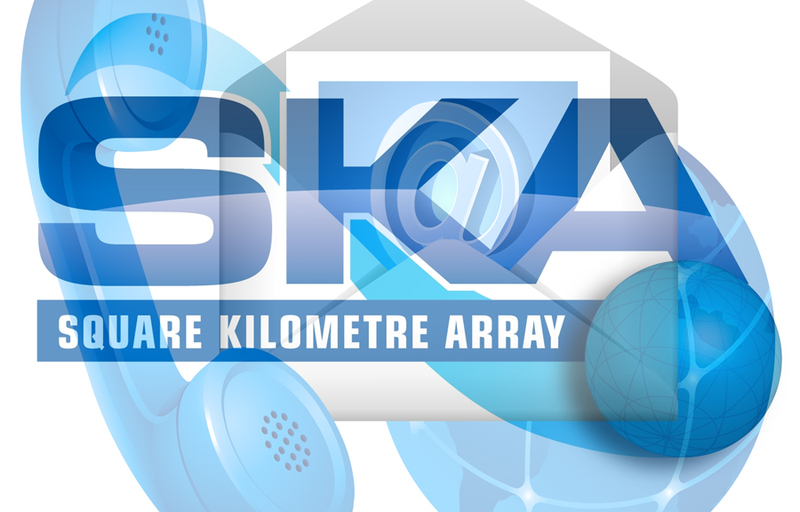 If you need to visit the SKA office for business purposes please contact us for detailed directions. The SKA Global Headquarters are located in the heart of the Cheshire countryside, in the North West of England. Manchester is the largest city within the environs of the office. The area has excellent access to air, rail and road networks. The office is within 20km of Manchester Airport, with its numerous international connections, and Macclesfield train station is a 16km journey. From here, there are regular services to/from Manchester Piccadilly, and London Euston can be reached in well under 2 hours. The M6 motorway is a 8km drive (Junction 18) to/from the office. There is no public transport to the SKA office, so it is advisable to arrange a taxi transfer. Local train stations are Macclesfield and Wilmslow, both of which have taxi ranks. Alderley Edge Station is also in the vicinity, but does not have waiting taxis. The closest railway station is Goostrey but there is no taxi rank. Although it is possible to walk to the office, from this station, it is not advisable as there are no pedestrian pavements, and the route is via narrow country lanes. The private hire/taxi companies listed below are all aware of the location of the SKA office. Arrow Cars – for airport transfers only. Book online here. If you have any queries regarding transport or accommodation in the area, please get in touch via the contact details at the top of the page.